A very happy new year from the whole Summer Dance Forever family. We are happy to kick off 2017 with an exiting programme and we are looking forward to welcome you during our winteredition in February! Friday 3 February: Theatre Forever, three dance performances by internationally renowned companies: Boots by Cie Philippe Almeida (FR), ClubbIN’ Club’OUT by Cie UDP/The Black Jack Clubbing project (UK/FR) and Fighting Spirit by Paradox-Sal (FR). Afterparty soon to be announced! 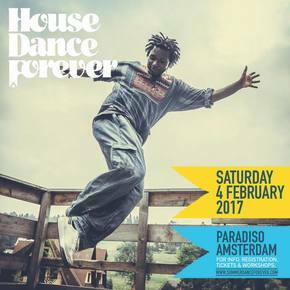 House Dance Forever, the international dance battle where the best of the international House dancers participate, is back on Saturday 4 February 2017 in Paradiso, Amsterdam. Judges: Malcom (France), Ritchie (USA), OG (Germany). 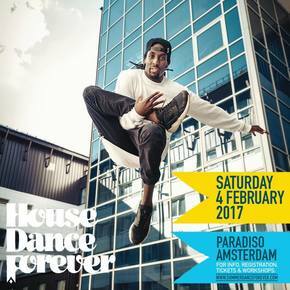 Juste Debout Holland will be on Sunday 5 February 2017 in Paradiso, Amsterdam. Expect to see dancers from all over the world, who want to qualify for the finals. 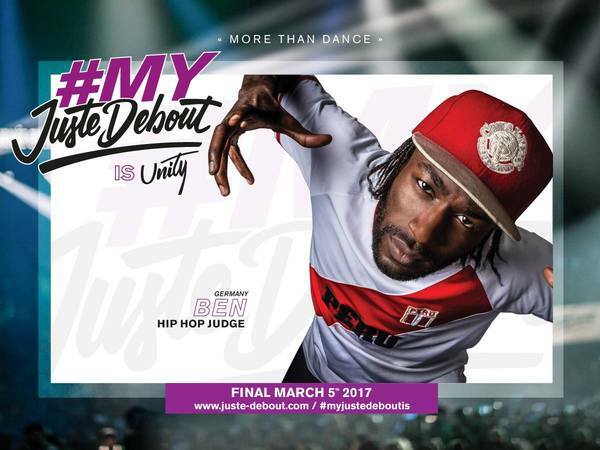 The winners of the Juste Debout preliminary in Amsterdam go on to the final in Paris on March 5th 2017. Popping: Boogaloo Kin (Korea), Hip hop: Ben (Germany), House Dance: Kapela (France), Locking: Scoo B Doo (USA), Experimental. Learn from the best! The best dancers from around the world are in Amsterdam to teach you choreographies, moves and skills. The next edition of Summer Dance Forever is from 15 August until 23 August 2017. Keep an eye on our website and follow us on Facebook, Twitter and Instagram.